UNDER CONTRACT & CONTINGENT LESS THAN 24 HRS ON MARKET...1.04 Acre Lot that Backs up to Private Trees and a Shared Pond! 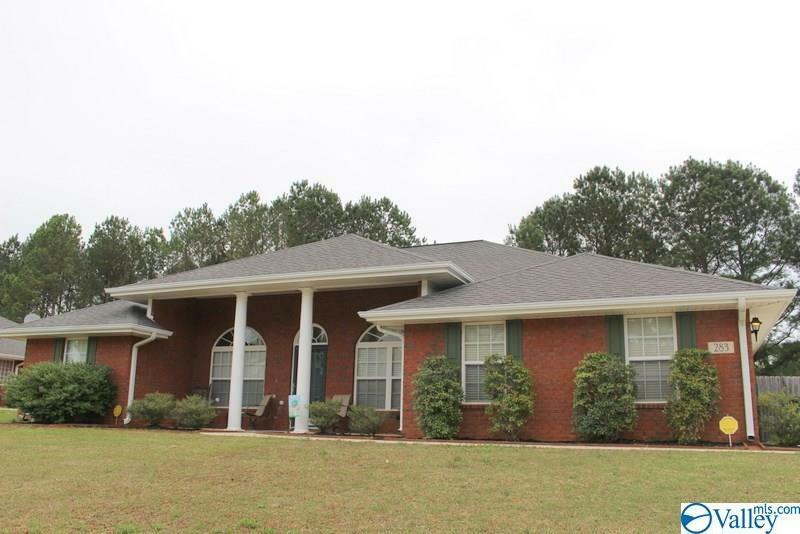 You Will Love the Soaring Ceilings, Fresh Neutral Paint, NEW Carpet & Laminate Wood Flooring in this Open 4 Bedroom, Formal Dining Room, Plus Study Home. New Ceramic Tile in Kitchen/Wet Areas. The Master Bedroom is Isolated w/French doors that open to the Large Covered Back Porch plus a Spa Bath with Soaking Tub and Separate Shower. The Family Room is Large & Open with a Vaulted Ceiling and Wood Burning Fireplace. Sit out on the Covered Front Porch or Covered Back Porch that overlooks a Large Privacy Fenced Back Yard filled with Trees, Garden Area & Nature!